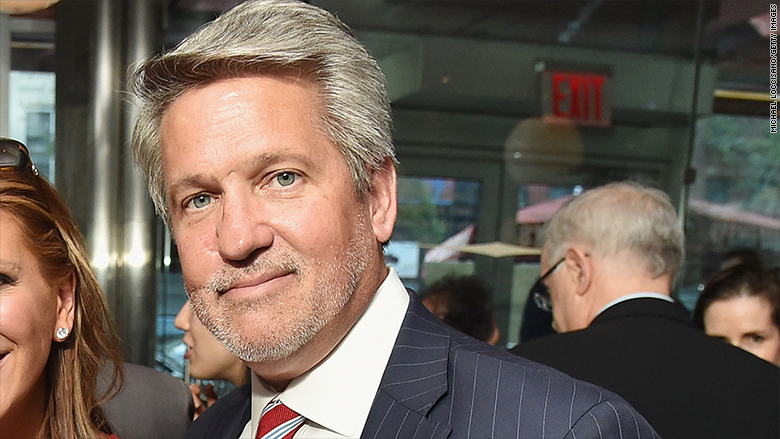 Mounting tensions came to a head on Thursday when Sean Hannity took to Twitter to defend executive Bill Shine, who replaced the ousted Roger Ailes as the network's co-president in wake of recent revelations against him. Hannity's tweet was in response to Gabe Sherman's story in New York Magazine about Shine's lack of support from Rupert, Lachlan and James Murdoch of 21-Century Fox, who publicly refused to back Shine in a statement. 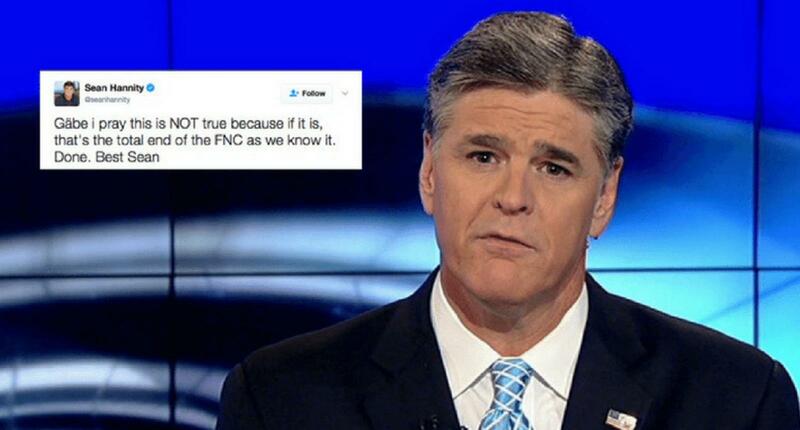 It was an unexpected move by the conservative talk show host, Hannity who is no stranger to taking controversial stances. In much like Donald Trump's MO, Hannity launched a dialogue on Twitter expressing his concern over Bill Shine's job security. If Shine continues to lack support from the Murdoch's, Hannity could walk. Shine hasn't been publicly associated with the FNC's culture of misogyny behind the scenes the way in which Roger Ailes and Bill O'Reilly have. However, on Tuesday, Shine was one of the names mentioned along with other executives in a class-action lawsuit by 11 former and current employees for racial discrimination in the work place and being dismissive about sexual harassment concerns surrounding Ailes. Hannity, who is Shine's longtime friend and ally, believes he knows the identity of the individual gunning for the executive. He started a hashtag campaign to extend a lifeline to a colleague he brought to FNC in the 90s.